221B Bakers Street is where it all started, a residence in Victorian England where the legendary and fictitious Sherlock Holmes speculated that more was “afoot” than met the eye in the seemingly random crime sprees happening around him. As it would turn out in “The Final Problem,” a criminal mastermind known as Professor Moriarty would not only be the puppeteer pulling the strings of crime behind the scenes, but he would also be able to match Sherlock Holmes in wit and intelligence and ultimately become his arch-enemy. Professor Moriarty was eventually killed in the same story, as Moriarty and Holmes fell from Reichenbach Falls and both were presumed dead. He is the “Napoleon of Crime,” as described by Holmes. 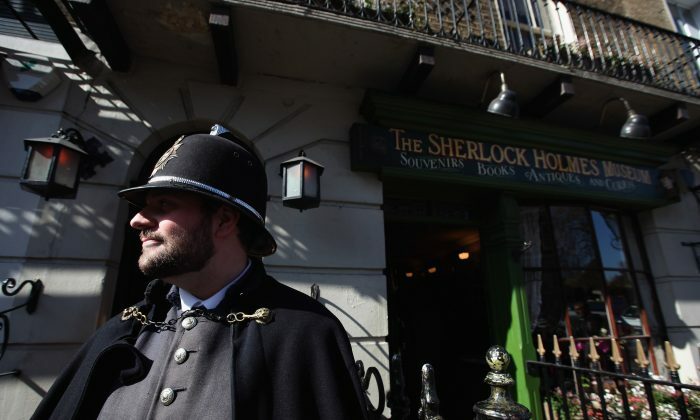 As it turns out, Sir Arthur Conan Doyle, author of the Sherlock Holmes series, pulled that phrase from a Scotland Yard inspector of the day who was referring to English aristocrat Adam Worth, according to Princeton University. 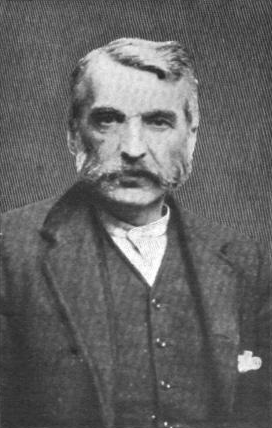 Worth, a real-life criminal mastermind, was the inspiration for the Moriarty character. Worth had a network of criminal connections equal to or perhaps even greater than Moriarty. Considered a master thief, he stole his way through New York before jumping ship to England in 1869. By that time he had already committed 53,000 crimes leaving little to no evidence, according to The Smithsonian. Unlike Moriarty, he had a unique morality when committing crimes. He was opposed to hurting or killing anyone and even firmly instructed his henchmen to follow the same practice. When he made it to England, he transformed himself into an English Gentleman named Henry J. Raymond and blended in flawlessly with London’s upper class. Behind the scenes, he built a criminal network stretching across continents. His crimes stretched even as far as Port Elizabeth, South Africa, leaving police confused and at a loss for evidence. Worth’s most remembered crime is probably the abduction of the famous portrait of 18th century Duchess of Devonshire Georgiana by Thomas Gainsborough in 1787. The portrait was much admired in its day when it disappeared from Agnew and Son London Gallery on the night of May 25, 1876. Worth held onto the painting for the next 25 years. Worth eventually got busted while committing a crime in Belgium in 1892. The robbery of an express carrier in Liege went wrong. He spent the next five years behind bars and lost everything, including his money and family, as a result. The painting was eventually given back to Agnew and Sons by Worth in 1901, which was arranged by the Pinkerton Detective Agency. Worth died the next year. Although Worth has been gone for over a century, the character of Professor Moriarty has lived in literature through the ages and the character dynamic between Holmes and Moriarty, hero and arch-enemy, continues to be a source of inspiration for stories today. Sherlock Series 4: Premiere Date Not Until 2016, But Will a ‘Special’ Episode Air Before Season 4?